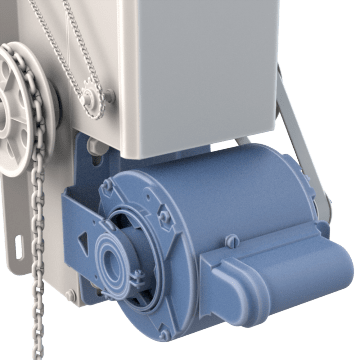 Replace worn-out or damaged motors in equipment such as parking gates, mechanical doors, and hoists with these instant reverse motors. They switch direction instantly without coming to a stop, making them ideal for powering equipment that reverses direction frequently. 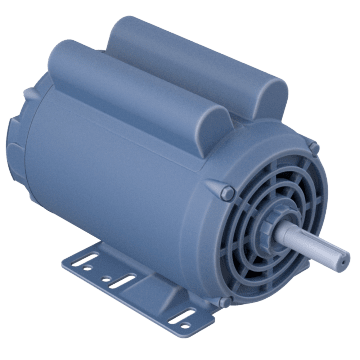 Use these permanent split capacitor motors to power equipment that requires a low starting force, such as garage door openers. 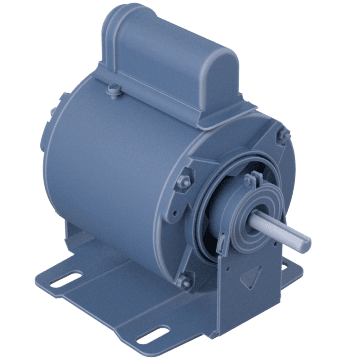 These capacitor start motors have a higher starting force than permanent split capacitor motors and can bring a load up to running speed in less than three seconds.